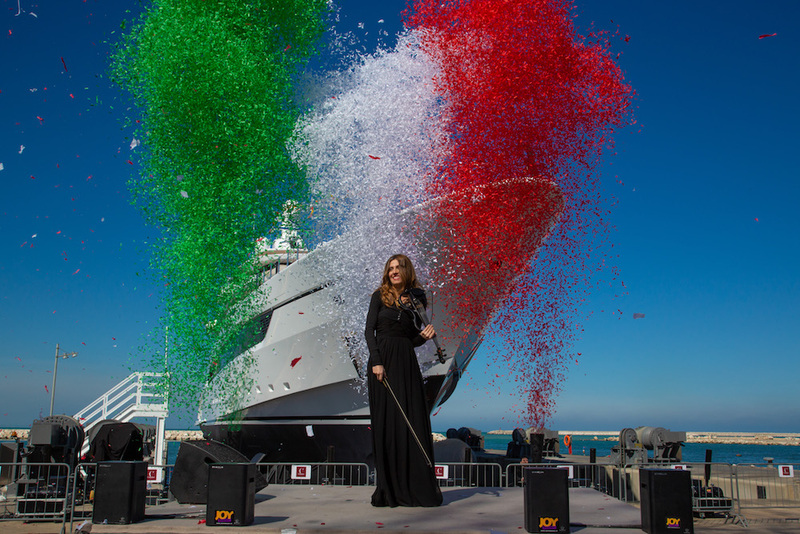 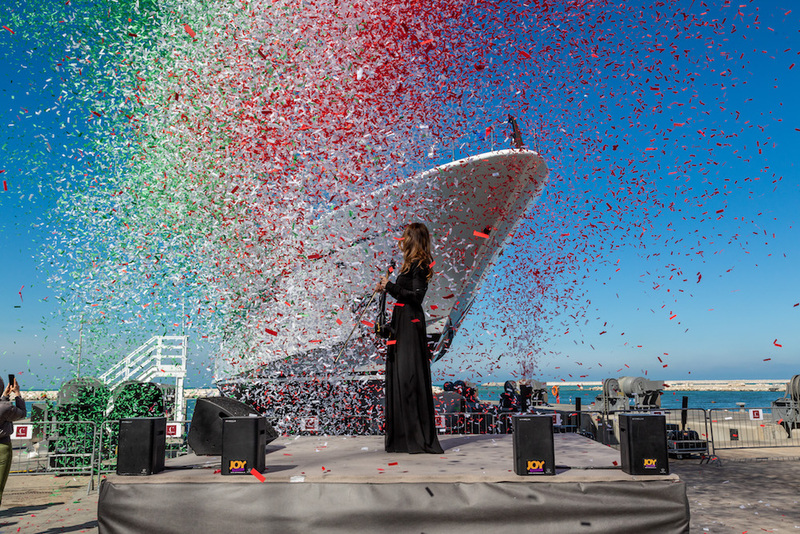 It was a very special day today at the Palumbo Superyachts shipyard, Ancona which was the scene of the exciting launching ceremony of motor yacht ‘DRAGON’, the new 80-meter Columbus Classic. 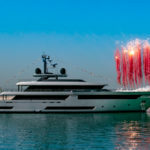 The event was not just to celebrate the shipyard’s largest new-build to date, but also to acknowledge the materialization of a successful business venture undertaken by Giuseppe Palumbo, when in 2011 he decided to invest in the Superyacht industry. 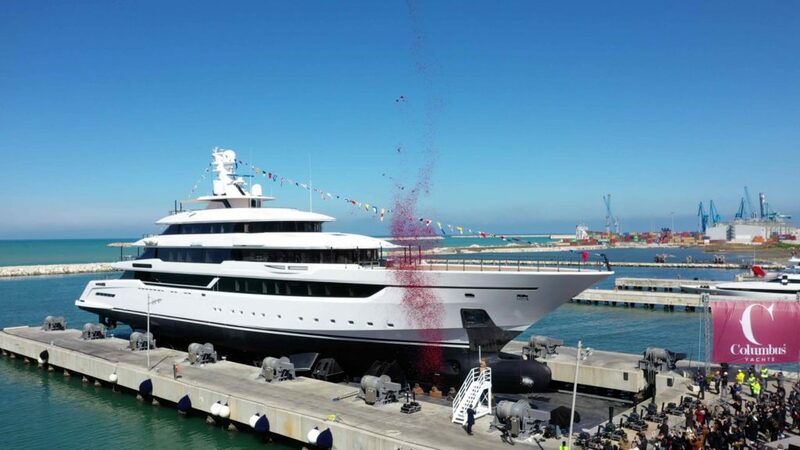 M/Y DRAGON joins the Columbus’ outstanding fleet of superyachts like award-winning Sport Hybrid 40 M/Y Divine and M/Y Eleonora 3, 54 meters M/Y Prima, 57 meters M/Y Taiba. 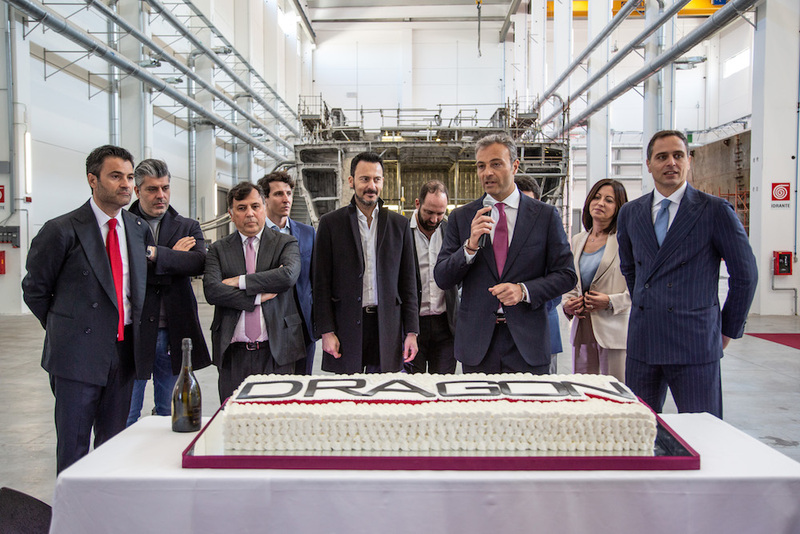 DRAGON stems from the advanced naval engineering and exteriors design of Hydro Tec. 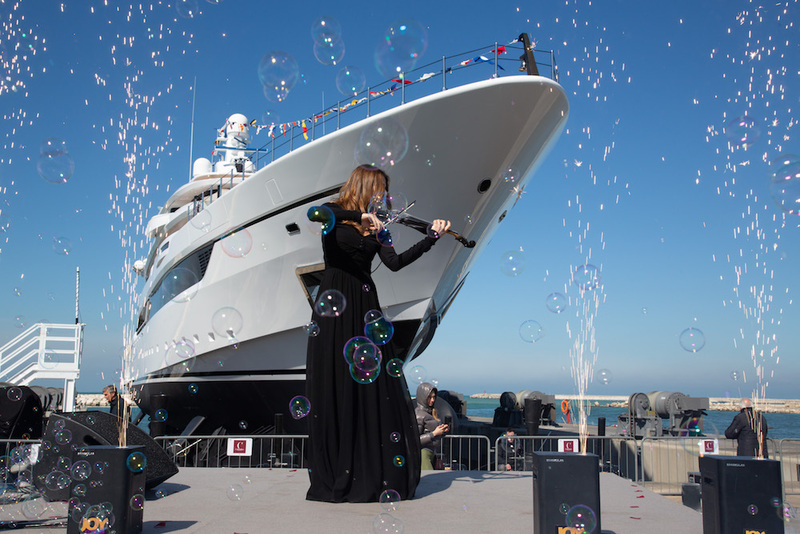 The interiors has been penned by Francesco Guida. 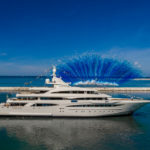 The superyacht spreads over six decks housing five maxi guest cabins on the main deck and the Owner’s quarters on an exclusively dedicated deck. 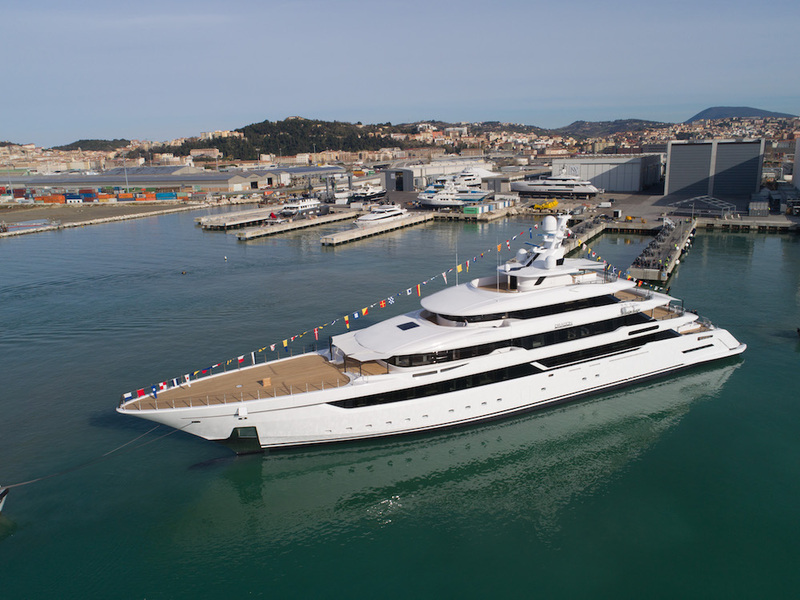 Thanks to her 80-metre length and 13-metre maximum beam, DRAGON can count on an internal volume of almost 2,300 GT.